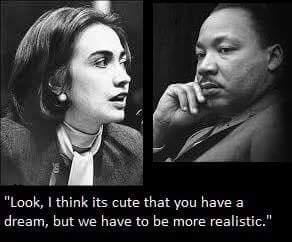 bernie is my first choice but come november it is anybody but trump. the zika virus is harmless - who benefits from media panic? is there hope for bangladesh workers? how much influence does the media really have on elections? are california coyotes on mushrooms? the good and the b.a.d. governor bridgegate says bernie doesn't have a chance. 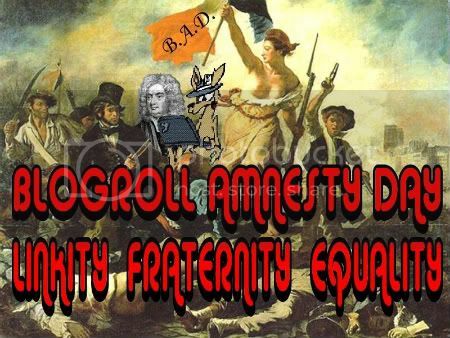 blogroll amnesty day is here again!!! 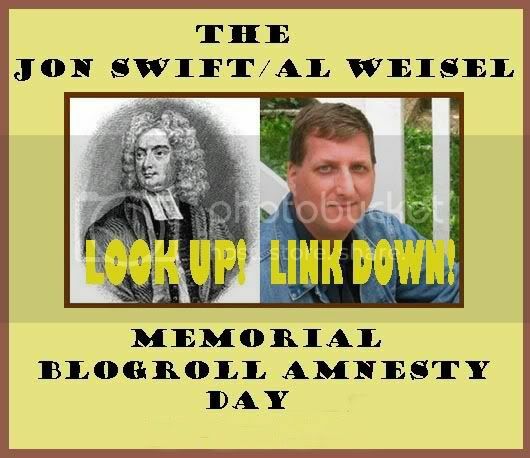 we are reminded by our good friend batocchio to remember that this is the 8th anniversary of the original and the 9th year of commemorating the traditional al weisel/jon swift memorial blogroll amnesty day memorium and celebration. an explanation of the history and motivations behind this celebration can be found here. the rules, set out by blue gal, are here. ego satisfaction in the form of a meme-orandum post when this tradition was really taking off can be found here. short version: blogtopia (and yes, we coined that phrase) only works if we support each other (no, it's not very libertarian of us, thanks for noticing). so it behooves us all, even if we don't have hooves, to give attention in the form of linkage to our favorite blogs that don't get as much traffic as our own (paying it downward, as it were). blogroll amnesty day will be celebrated here all weekend long. so please feel free to email us with any and all posts about b.a.d. and we will happily link to them. 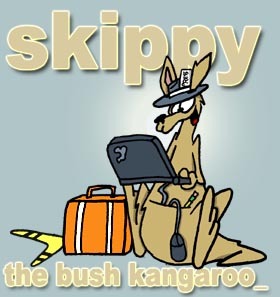 remember, blogging is like herd immunity. it doesn't work unless we all participate! what's causing the deadly outbreak of fungal diseases in world wildlife? do hand dryers spread viruses?